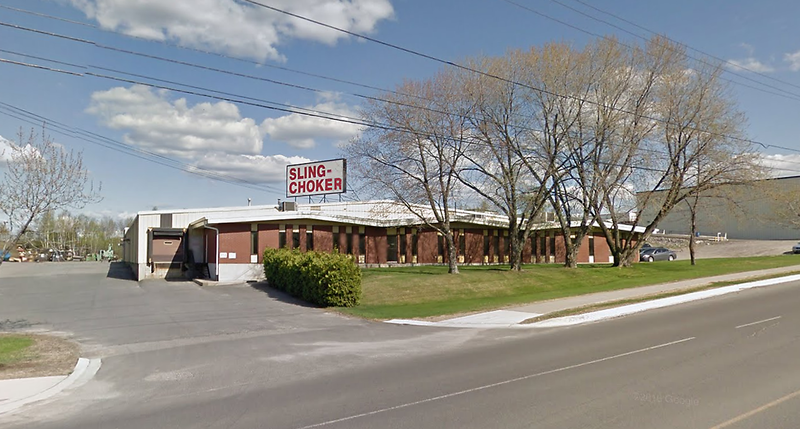 Established in 1975, Sling-Choker Mfg. 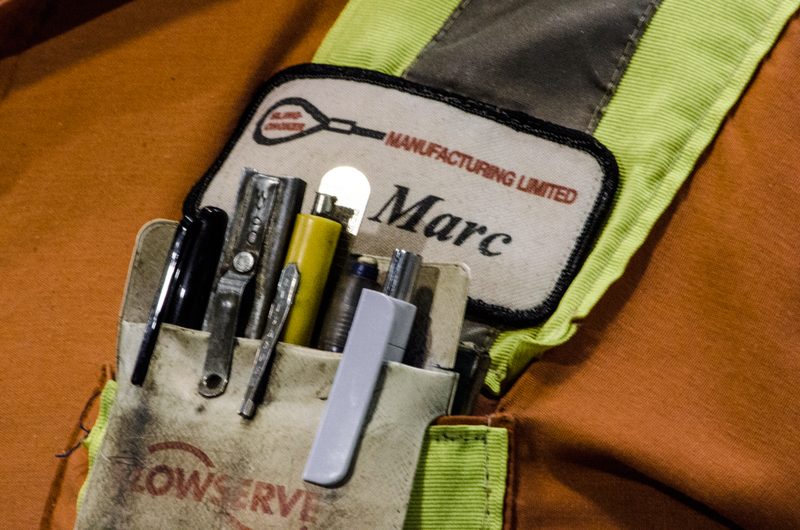 (Sudbury) has grown to become a well-established, strategically located manufacturer & supplier of industrial and MRO (Maintenance, Repair & Operating) products. 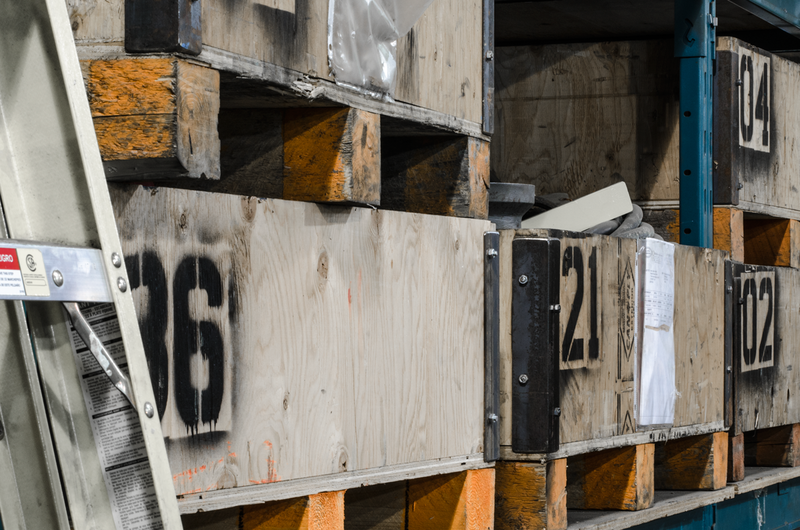 Tailored for multi-industry consumers, we are specialized for the mining, forestry/pulp & paper, construction, and many additional industrial sectors. 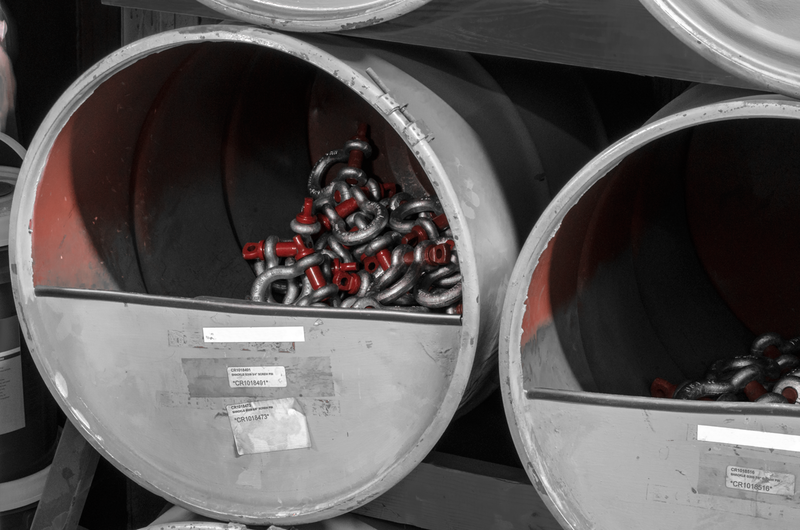 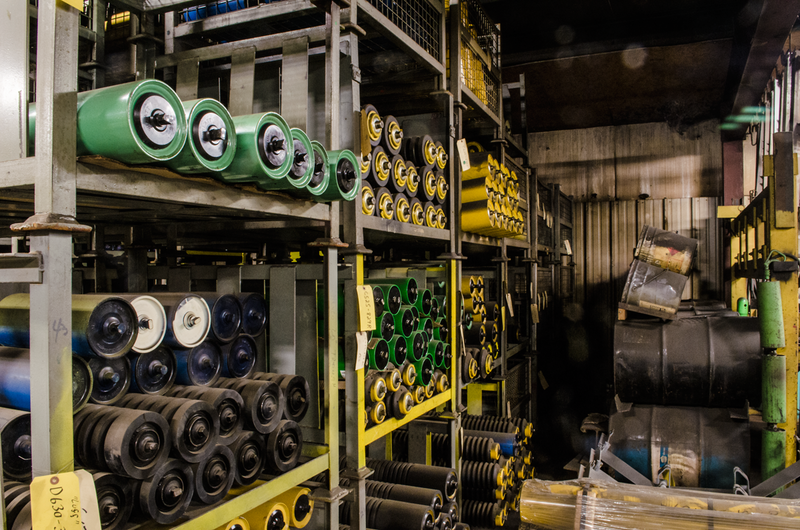 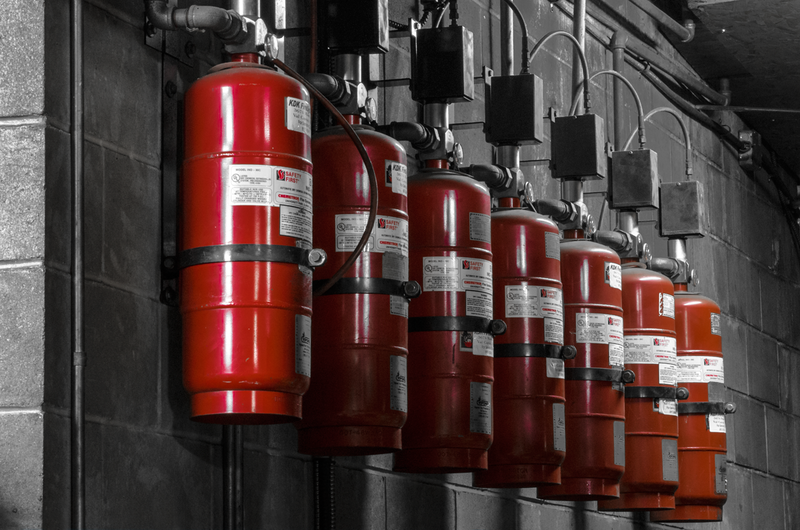 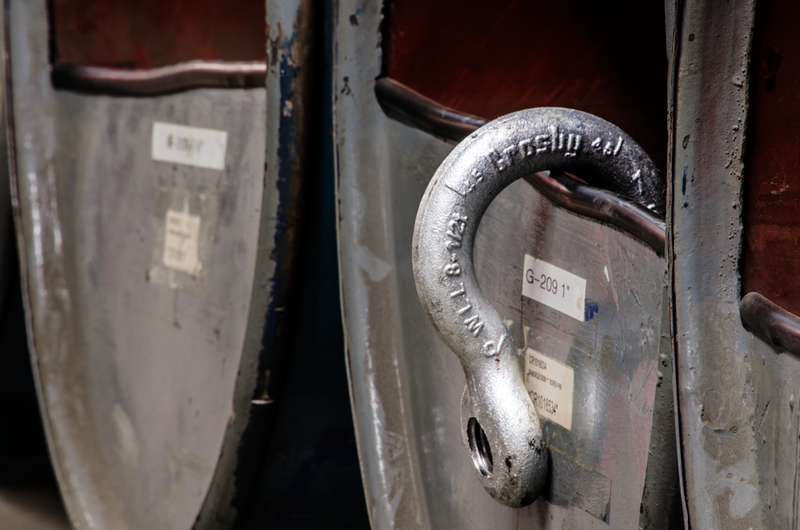 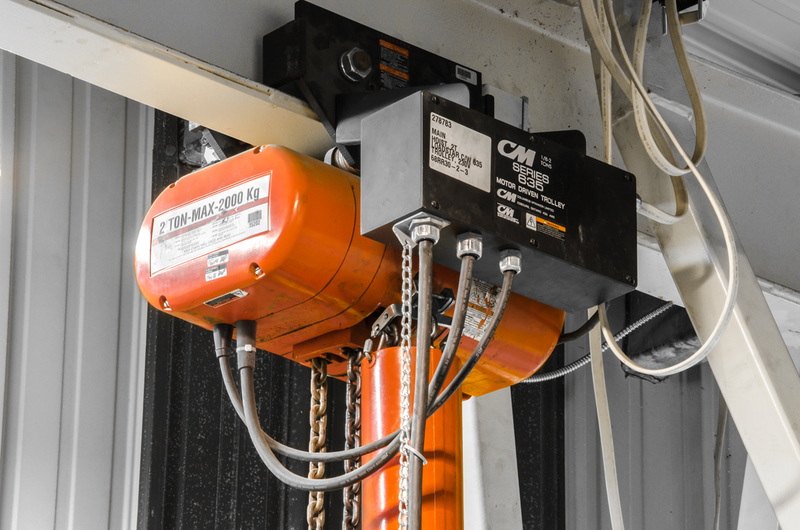 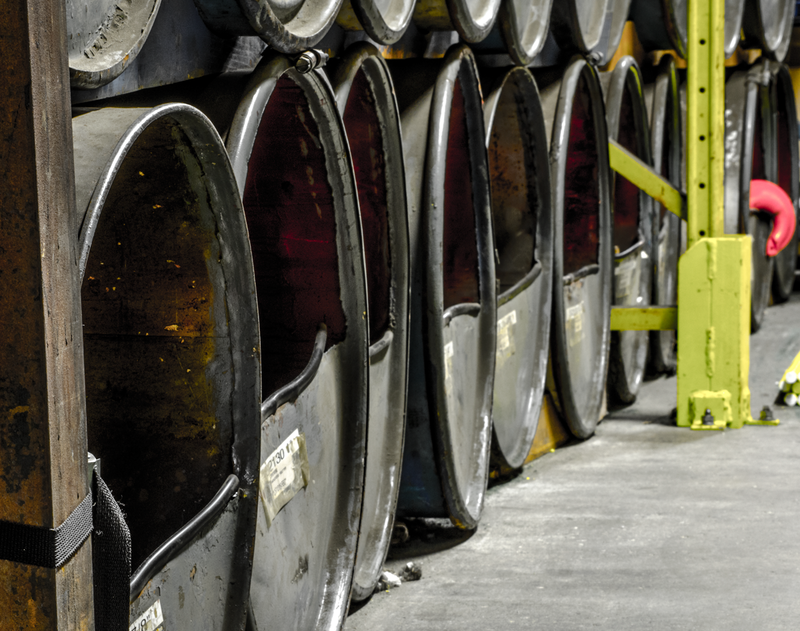 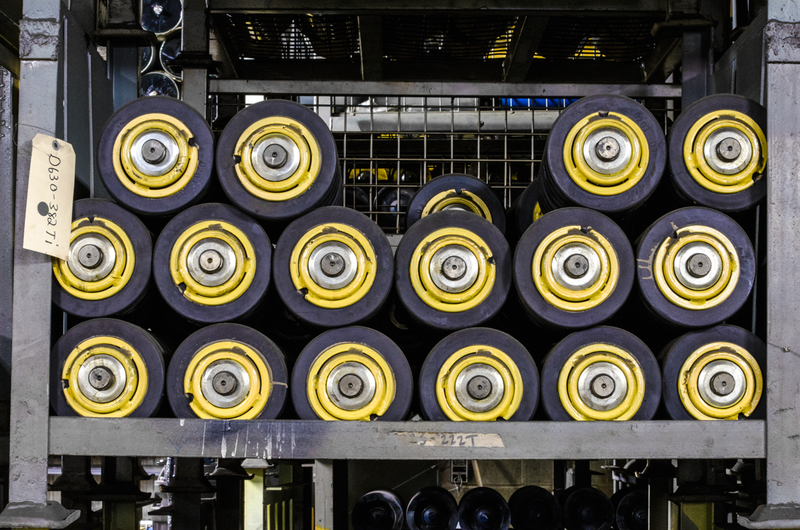 At 35,000 square feet, our facility easily houses extensive inventories of cordage, conveyor, material, rigging, and fluid handling products, with many top brands and preferred products always on hand. 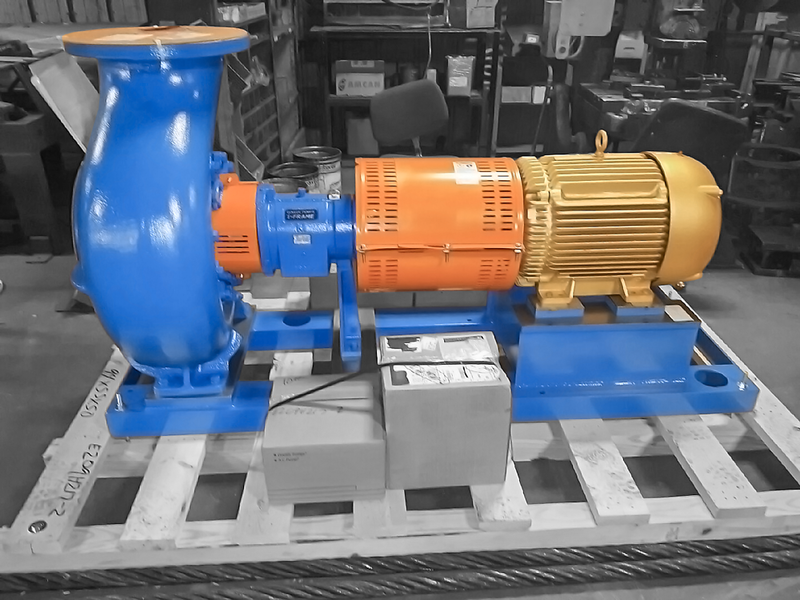 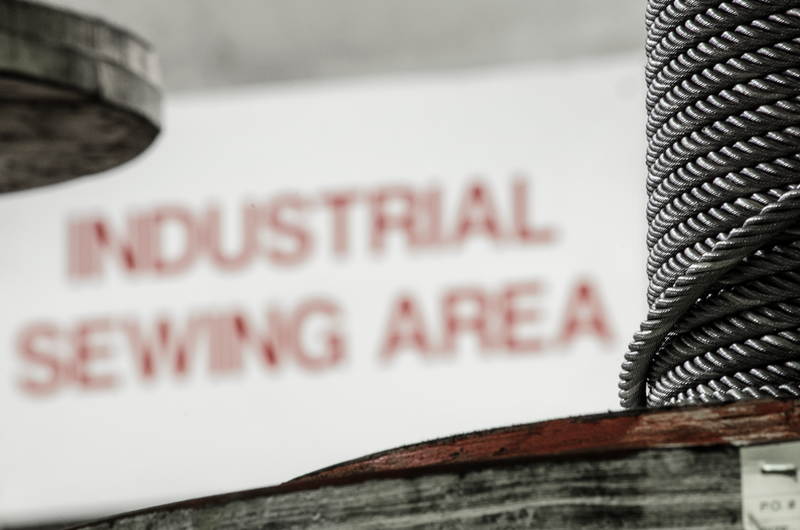 We stock products from Wire Rope Industries, Crosby, CM, Wilatt Conveyors, Goodyear Industrial Hose, Goulds Pumps, Caristrap, and have access to the necessary resources to get you what you need.